1111 Folkstone Ridge Lane, Winston Salem, NC.| MLS# 914069 | North Carolina Farm and Vineyard Specialist Patria Properties Inc. 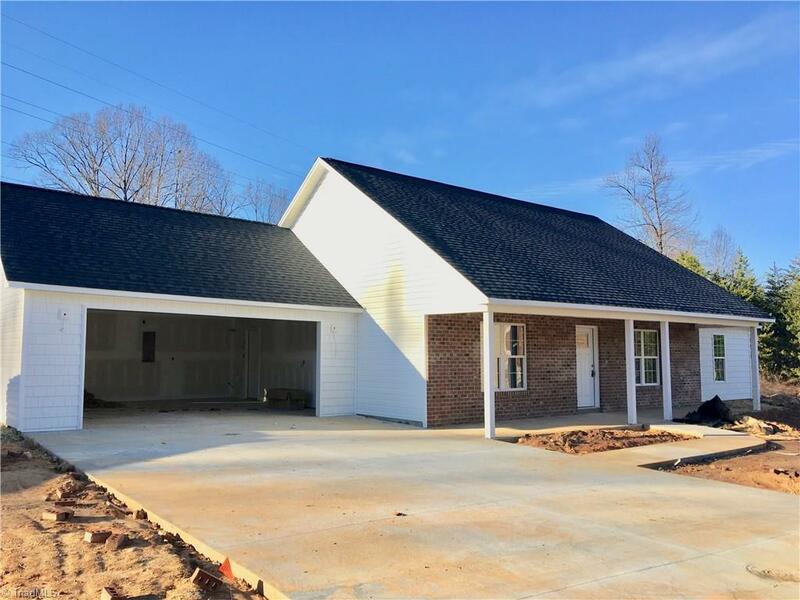 Brand new ranch home! This home features 2 car garage, Granite counter tops w/tile backsplash in kitchen, large open floor plan, vaulted ceilings in the living room, Master bedroom features trey ceiling, Master bath has dual sinks and a shower, front covered porch, all main level living, this home is almost completed.